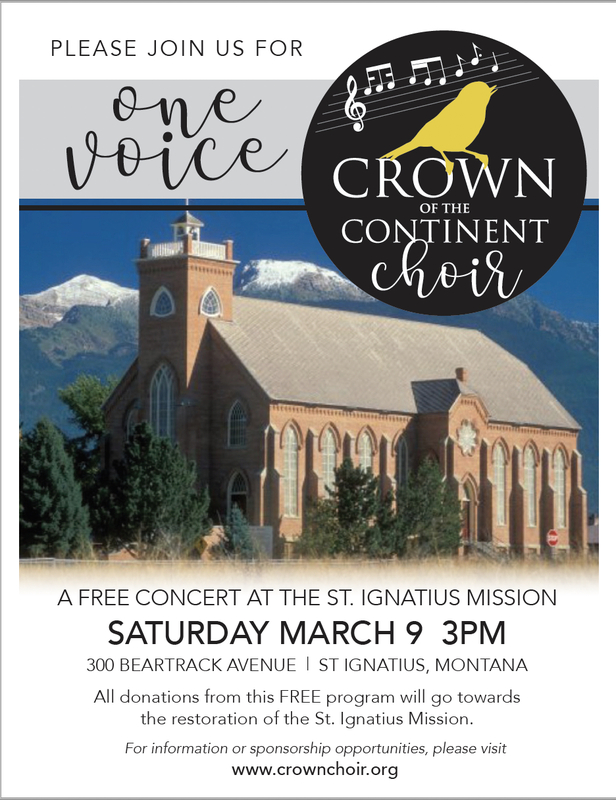 Crown of the Continent Choir – We Sing For Fun! We also sing for social justice, environmental stewardship, and community service. This, our 9th year, we have raised over $2,000 for charitable organizations through our free concerts.